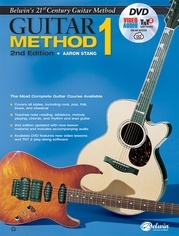 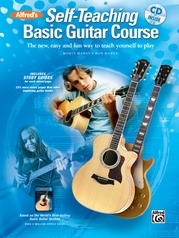 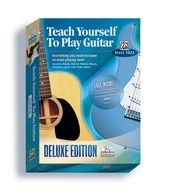 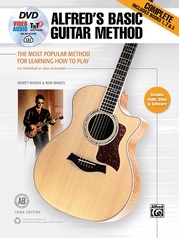 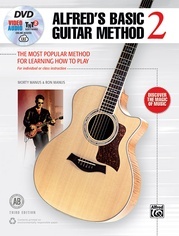 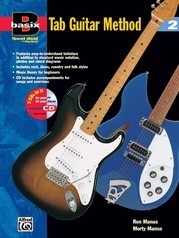 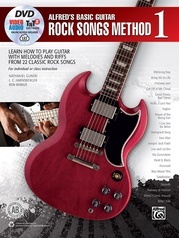 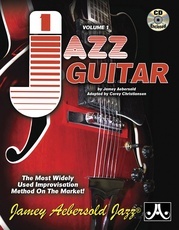 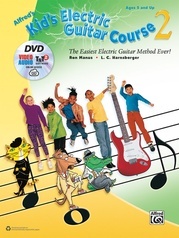 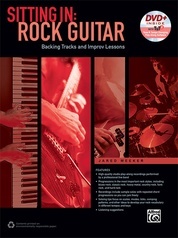 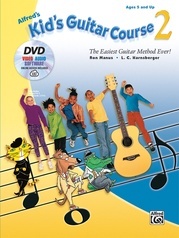 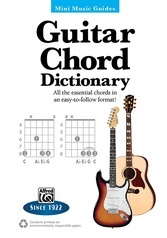 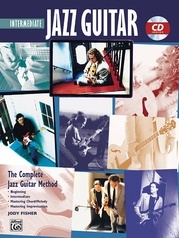 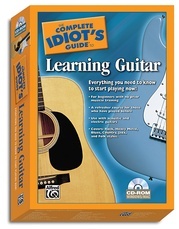 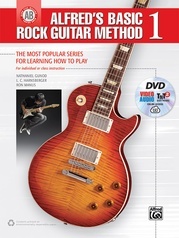 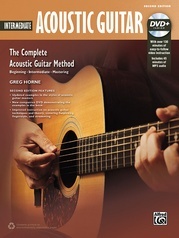 This CD-ROM uses step-by-step lessons in a fun, interactive environment to teach kids ages 5 and up to play the guitar, even if they've never had any previous musical training. 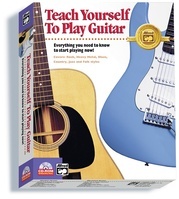 Students have fun learning the notes on the guitar and how to read music as they develop essential skills to perform with proper technique. Parents without any prior musical knowledge are able to effectively guide young children through the course. 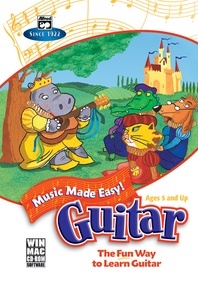 For Windows and Macintosh.